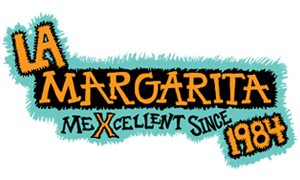 With a prime location right in the heart of Fountain Square, La Margarita takes the crown in a heavily saturated Latin food market. Endless chips and salsa, amazing enchiladas, super sized margaritas. This spot has it all including an expansive vegan menu. Classic Mexican food in a restaurant that's been in Fountain Square for 25 years. Patio dining right on the Cultural Trail. Full menu is available on their website. From Mexican to Pizza the new distillery and tap room will have food for everyone when it opens in July. The new brewery may not have food, but there are plenty of great places to stop for a bite on your way in or out. Max Schenk shares the Round Town team's faves.